Williamsville, NY – (August 24, 2016) This week’s visit to Road America begins the second half of the 2016 Trans Am series schedule of racing. 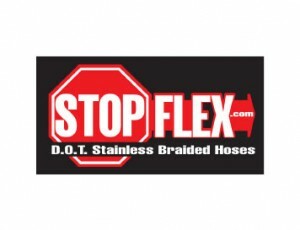 For Paul Fix and the #50 Stopflex/ClassicTube/CarCoach/Techron Corvette the stop at America’s Speed Park provides the opportunity to secure more necessary points in pursuit of the championship. Fix rest solidly inside the top ten and looks to better his placement. Fix thus far has been victorious in two of the six completed events. More wins and podium results will ensure that the team remains in the hunt for the 50th anniversary champion’s trophy. Fix looks forward to what remains of the season. The team and series will now see tracks that well suit Fix’s technical style of driving. Fan can see the racing action from Road America on CBS Sports Network, September 18th at 4:00PM ET. 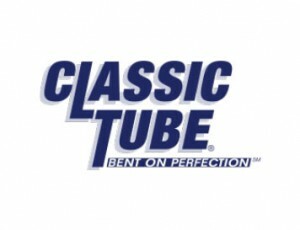 The Car Coach®, is your go-to source for car care tips and automotive news. 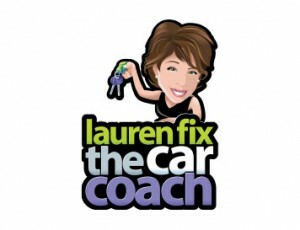 Car expert Lauren Fix, the Car Coach is dedicated to educating drivers about vehicle maintenance and repair as well as providing consumers with the latest car reviews, technology reviews, driving tips and auto industry trends. CarCoach.com covers all segments of the automotive and aftermarket industry, including breaking news stories, recalls, government regulations, automotive shows and events, and commentary about the future and direction of the automotive industry. Visit CarCoach.com today!